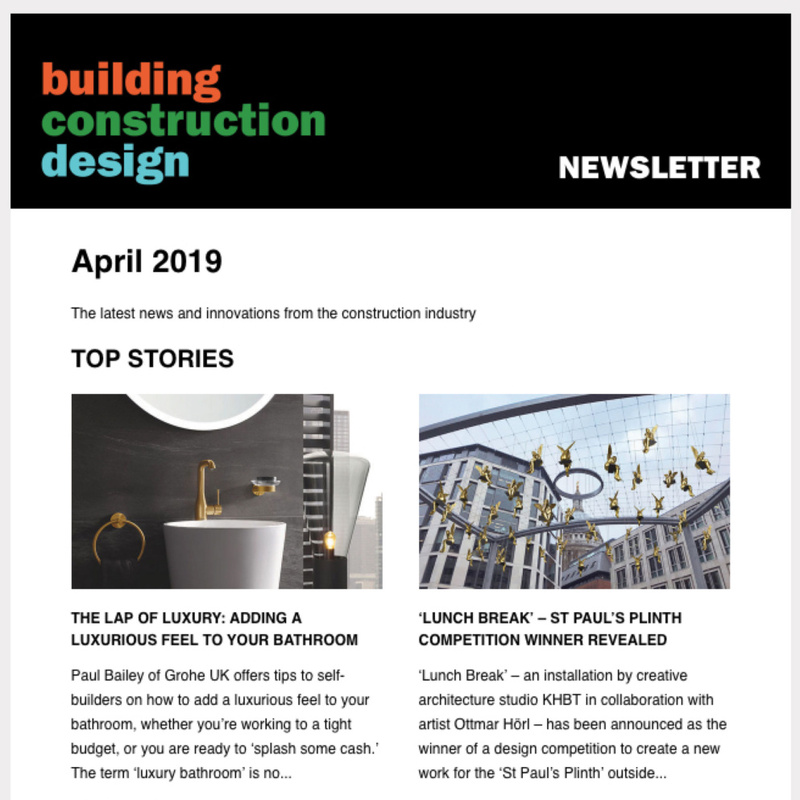 AluK (GB) Ltd, the leading aluminium window, door and curtain walling systems manufacturer, is pleased to announce its sponsorship of the ‘FX and Blueprint Magazine Drawing Competition’ exhibition held at the Building Centre, London, 17th July – 14th August. In 2012 FX and Blueprint ran an architectural drawing competition asking their readers to use hints and tips published in the magazines. 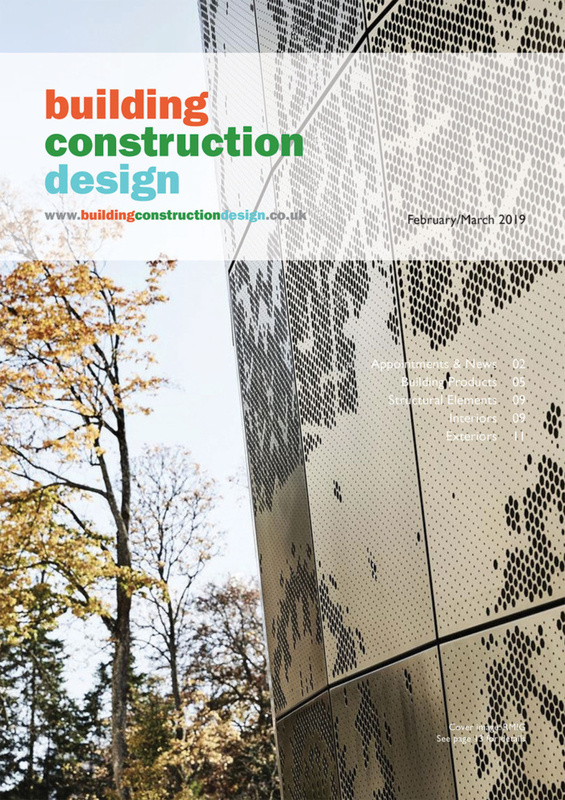 The lessons were designed to help readers transfer their ideas to engineers, clients and contractors, and attracted over 150 entries from all over the world, including architects and designers from practices such as Make, TP Bennett and Arup. The exhibition will showcase the winning submission, five shortlisted drawings and 70 of the judges’ favourite entries. Following the renaming of the business in the UK to AluK earlier this year, we are proud to support the creative side of architecture, promoting the use of traditional drawing techniques combined with modern building systems to create outstanding structures.